The same dance goes around every time Apple announces something new, and there is a good reason for that. I mean, after all, the original iPhone revolutionized the smartphone industry; the iPad, certainly not the first of its kind, reinvented the platform. Even the recent Apple Pay has been so well received just because of how simple it is. People started to care about phablet-sized device because of the iPhone 6 Plus. See where I’m going with this? Everything new things in the smartphone industry, for the past few years, have almost never been able to success without Apple legitimizes it. Well, it seems like Apple is doing it again with the Apple Watch, which has its official launch date today. Moments like this is what makes Apple haters slams their keyboard. In short, for the tech geek circle, the Apple Watch is somewhat underwhelming for our taste. Most of what we saw, from notifications to heartbeat sensor are all available on other smartwatch, with even better execution. Don’t get me wrong here, there are good things about the watch, and this editorial is not here to bash Apple or its product. But with the reputation that the company has over the year, this is just blank out, a disappointment. One of the problems that Apple has stumbled into, among with others smartwatch manufactures, is the concept of “quantity over quality.” Look at the facts, the watch is a feature package, many of which you probably won’t use after the second weeks of buying it. 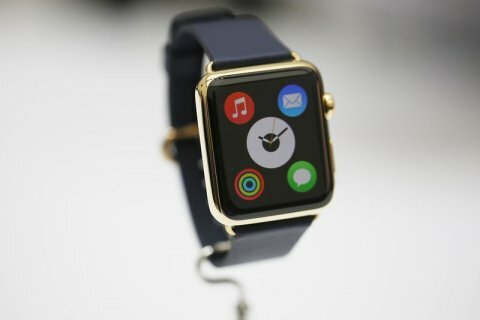 Apple hasn’t made a case of why you should have a smartwatch, especially an Apple Watch, seeing as the competition offers a more efficient companion to your phone without sacrificing the characteristic of being a watch. I mean, nowhere further, look at Pebble. Even with limited resources, the company delivers exceptional products, and this is coming from a guy who is not particularly a smartwatch-enthusiast. Pebble only focusses its smartwatch on one thing, delivers information from your phone in the most effective way, and they succeed. From Pebble view, smartwatch is an extension of your phone, not a separate product, and it should be like that from my point of view. Another thing: Price. You know that you are overpaying when the cost of your watch exceed the down payment of your car. 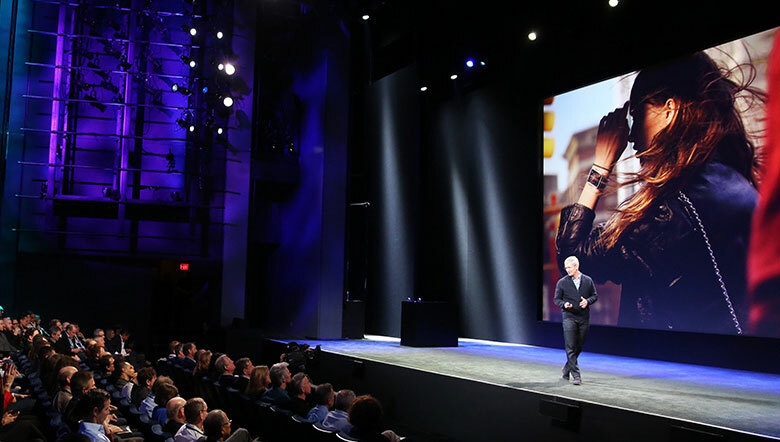 Apple is asking you money for a piece of technology that will be out-of-date within 12 months. They know, in their heart, that is not even an outstanding product. No one can be good on their first time of trying something, even if that someone is Apple. Also, even at the lowest price, $350, it’s still half of a 16GB iPhone. And yes, I am aware that there are some Android Wear devices bear the similar price. But, if you will be the one to revolutionize this very market, then it should be able to fix the most fundamental, yet broken system of smartwatch-the price. The money will still be pouring in. As mentioned before, Apple’s reputation of “reinventing” a type of product is too big to ignore. And like what it has done in the pass, this will shine some light to a line of product that consumer regularly ignores. At least now these things that we regularly call “smartwatch” will be recognized as a product. Which can be both good and bad. The good thing is obvious. The smartwatch platform is a growing industry (deservedly so), and this would just raise the awareness of its existing. The bad thing is, not only will Apple get away with anything that is considered bad, but it also overshadows its competitors just because of the brand. And of course, without competition, motivation for some revolutionary feature is reduced. It then would only a matter of time until others eclipse the big sun that is Apple. So hurry up, because beside the trouble of naming your watch type, you got a lot to do Cupertinian.